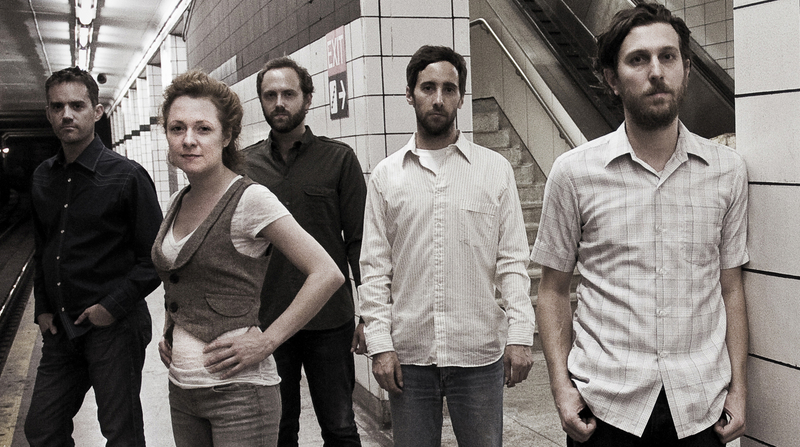 Great Lake Swimmers return to NYC this week to play Bowery Ballroom with Patrick Watson. Confession: the show I was most excited about this week was that of Delta Rae, who were slated to perform at Brooklyn Bowl on Thursday. But for those unaware, there’s a little convention happening down in good ole Charlotte this week, sometimes known as the Democratic National Convention, and the fine folks of Delta Rae will be performing down south on the final night, instead of in our mighty fine Brooklyn borough. So, cheers to them on snagging that awesome gig – we’ll forgive them someday for leaving us high and dry. Luckily, the week isn’t without a bunch of other great shows. Great Lake Swimmers are returning, along with Patrick Watson, to play Bowery Ballroom on Friday. Plus, a show I’m really looking forward to will take place at the snug-as-a-bug-in-a-rug Brooklyn venue Barbes. Haven’t heard much of Sarah Alden, who plays on Thursday, but what I have heard, I dig. She’s straight-up, down-home bluegrass, y’all. Come check her out. More must-sees follow below the video.